Welcome to Congregation Ahavas Torah! 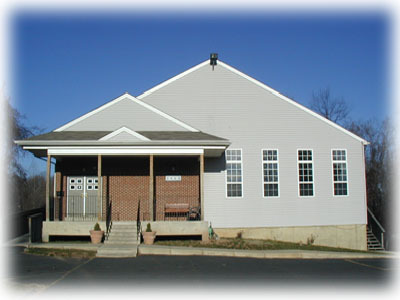 Congregation Ahavas Torah is located in the North-east of Philadelphia, Pennsylvania. The shul has daily minyanim and regular shiurim on various Torah topics. The Rav of the Congregation is Rabbi Mordechai Terebelo. About 100 families are members of the Community. If you have any questions about our community please contact us. We hope you enjoy your visit to our website.